"We're interviewing people every week," said Neha Jain, a senior software engineer with LinkedIn. "Every time we get a great idea at LinkedIn, the question is always -- who will work on that project?" But there's a problem: Businesses want to bring on more engineers but the pipeline isn't always market ready. Many young software graduates don't get hired because they don't have on-the-job experience. To help streamline the process of finding stronger candidates, Jain serves as a mentor at the Holberton School, based in San Francisco. Dora Korpar, currently a Holberton student, was recently hired by San Francisco--based data storage firm Scality. 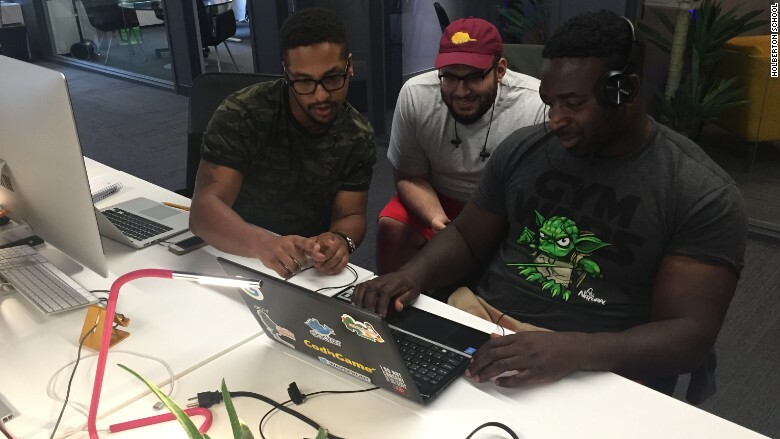 It's a new two-year college-alternative course for programmers that shuns teacher-led instruction and prepares students for the workplace in half the time of a formal college. Co-founded in 2016 by Sylvain Kalache -- also a software engineer and a former colleague of Jain -- the school offers training you'd typically get at a workplace. "Software engineering is a craft," Kalache said. "You're better at it the more you practice. At a four-year college, you're passively listening to teachers and improving your mind but maybe not your application skills." Tech knowledge can also become obsolete by graduation. "Technology moves so fast," he said. "What you learned in your freshman and sophomore year is redundant two years later." Almost half of Holberton's students are women and more than half are minorities. With no formal instruction, the school's objective is to teach students how to learn both on their own and from peers, similar to what occurs at an office. The course is split into three parts: Nine months of training on software engineering fundamentals, a six month internship and nine more months focused on specialization. 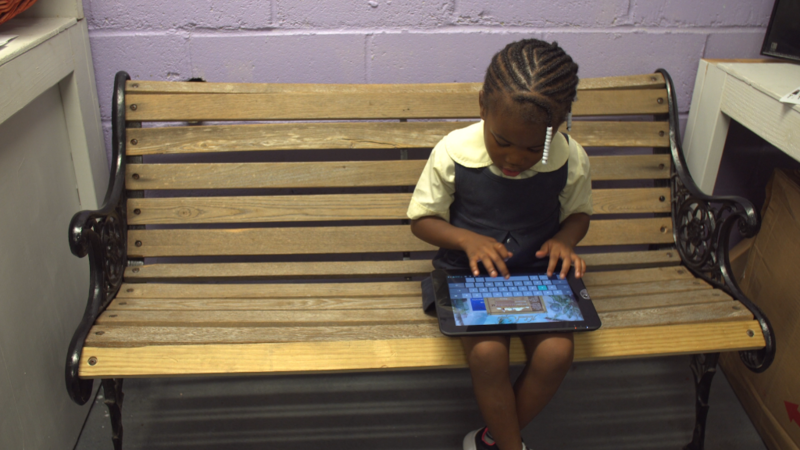 The school launched with a small cohort of 30 students and offered free tuition. Newer students who don't pay upfront tuition are now charged a percentage of their salary (17%) after they land a job. "We don't care about age, race, gender, past professional experience or school experience," he said. "We removed every kind of human bias from the selection process." Instead, candidates are evaluated by how they problem solve, collaborate with others and their eagerness to learn. There's also an in-person interview with the founders. About 40% of students are women and more than half are minorities. Students vary in age -- from 18 to 58 -- as well as experience. "Some have no prior programming knowledge," said Kalache. "We actually prefer it that way." 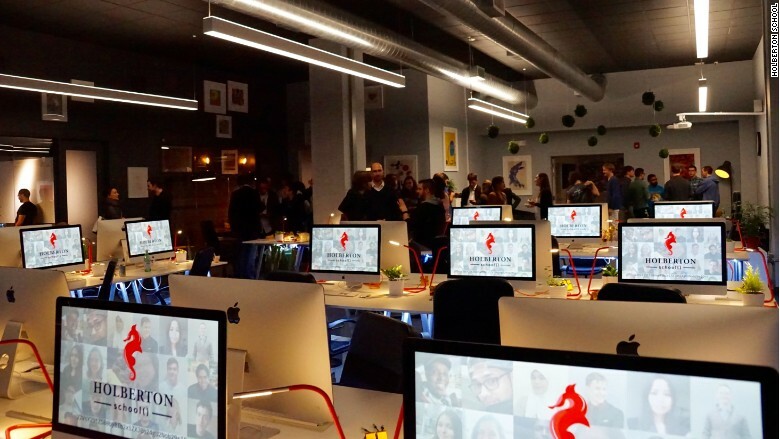 The school, which keeps its facilities open 24/7, features classrooms that resemble a startup environment to simulate real-life work scenarios. Dora Korpar, a 25-year-old student who previously worked an entry-level job at Trader Joe's, said the program helped her land a lucrative programming job after graduation. "It was an eye-opening experience," said Korpar, who didn't have prior coding knowledge. 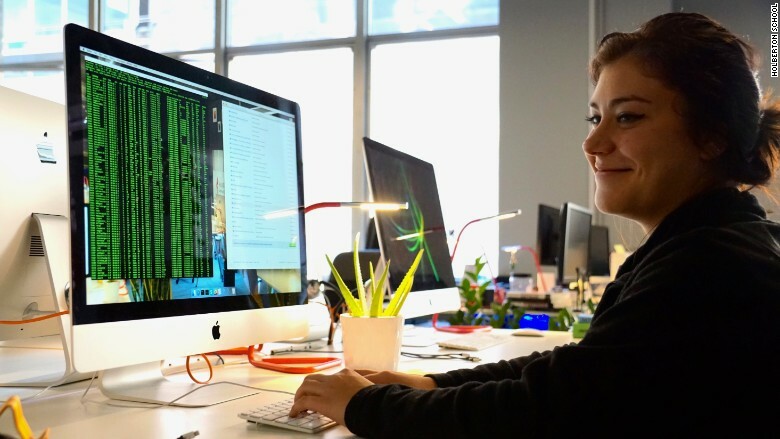 Traits, such as being a sharp problem solver and strong math and logical thinking skills, helped her get in to Holberton. Less than a year into the program, Korpar interviewed with a Silicon Valley tech firm and was hired. Meanwhile, two of her peers were hired by Apple (AAPL) after just nine months at the school. One was previously a cameraman with no programming experience, and the other was a help desk representative. About half of the first cohort of students now have full-time jobs or internships at top tech institutions, including at Dropbox, Docker and NASA. 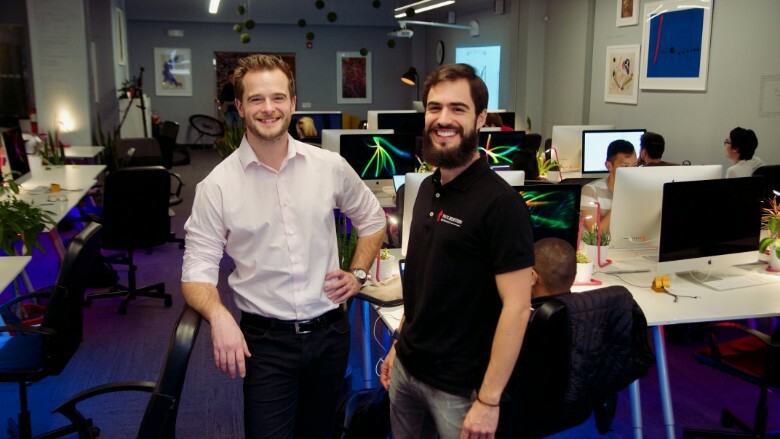 Holberton School co-founders Julien Barbier and Sylvain Kalache. The school also offers a rotating panel of pro-bono mentors -- like Jain -- from companies such as Apple, LinkedIn and Google (GOOGL). Kalache hopes to open more branches in San Francisco and eventually internationally. "If the U.S. wants to remain competitive in tech, companies like LinkedIn (LNKD), Google, Facebook (FB) have to be able to hire local talent quickly," he said. "If they can't, they will go to India and China to grow their workforce."